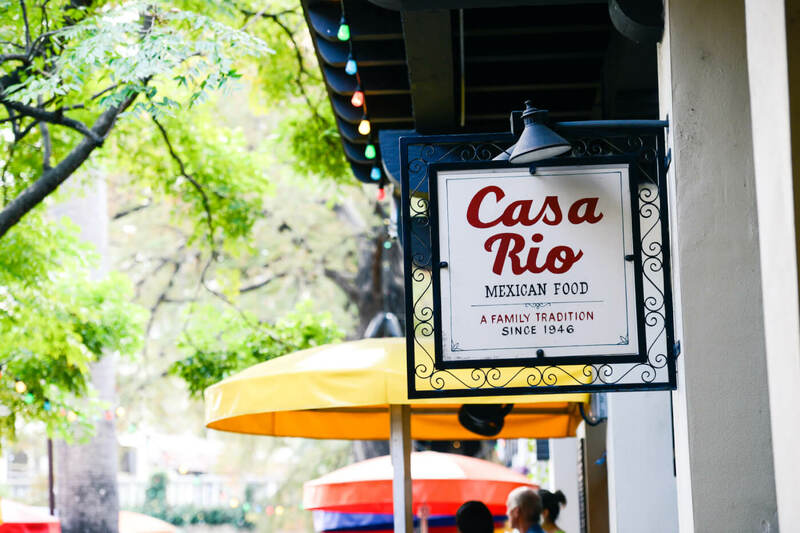 Casa Rio was the first San Antonio business to open its doors to the River and take advantage of the River’s setting. Canoes, gondolas, and paddle boats, evolving into tour and dinner boats, began here and helped create the Riverwalk of today! What’s your company’s origin story? How did you get your start? Alfred Beyer’s appliance store was struggling. Desperate to make ends meet, he built steps down to the river beside his store. Alfred dug up the flood-deposited mud from the basement (a Spanish-era home) and landscaped both sides of the river at his own expense. 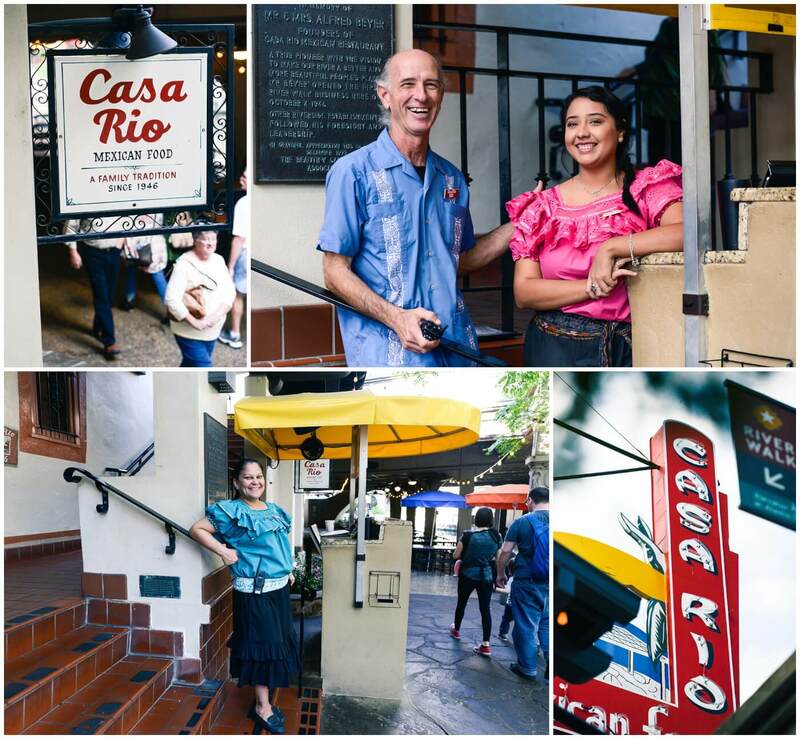 After months of trying out recipes on his family and friends, he opened Casa Rio. The River Walk had so far failed to live up to its promise as the “Venice of America.” Engineering brought the San Antonio River a gentle flow and uniform depth of 3 1/2 feet – considered ideal for gondoliers’ poles, but tourists and residents generally visited only a few times a year. Mr. Beyer tried gondolas, paddle boats and canoes to attract more customers, but it was not until Hemisfair 1968 that the River Walk began to earn its place as the number one tourist destination in Texas. Tell us about the decisions, moves, or people who have made your business a success. I can’t emphasis enough the determination Al Beyer had in making this restaurant (and the River Walk) a success. And besides our founder, it is again our staff that has made us successful. Albert Villareal retired with us after 60 years and worked in about every department and position you could imagine; from dishwasher to manager. I also have to give credit to my father Bill Lyons. 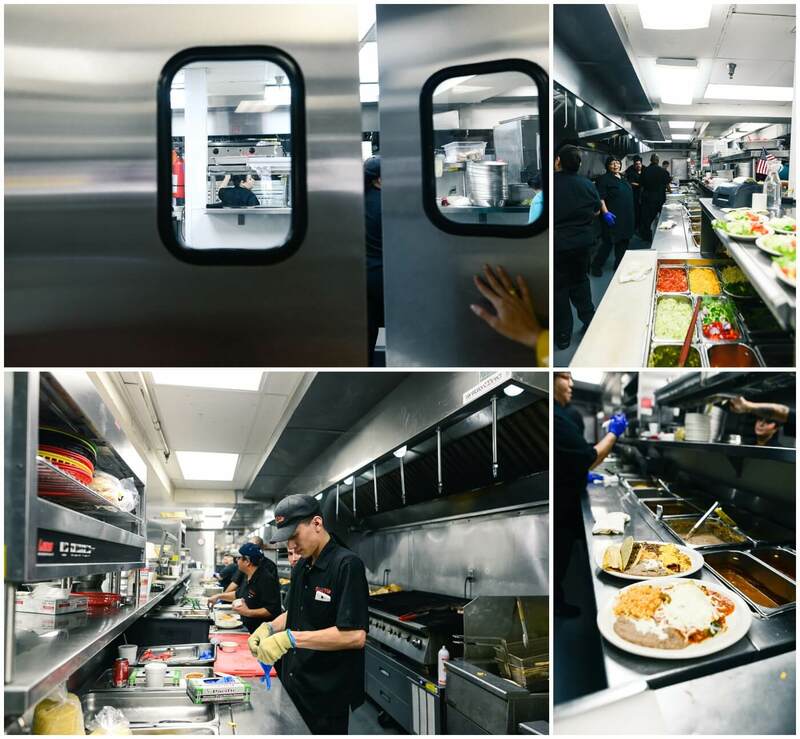 He has made a huge impact not only on our restaurants, but on downtown in general. He has been a leader in this community for many decades and is showing no signs of slowing down! What do you want people to know about your business? 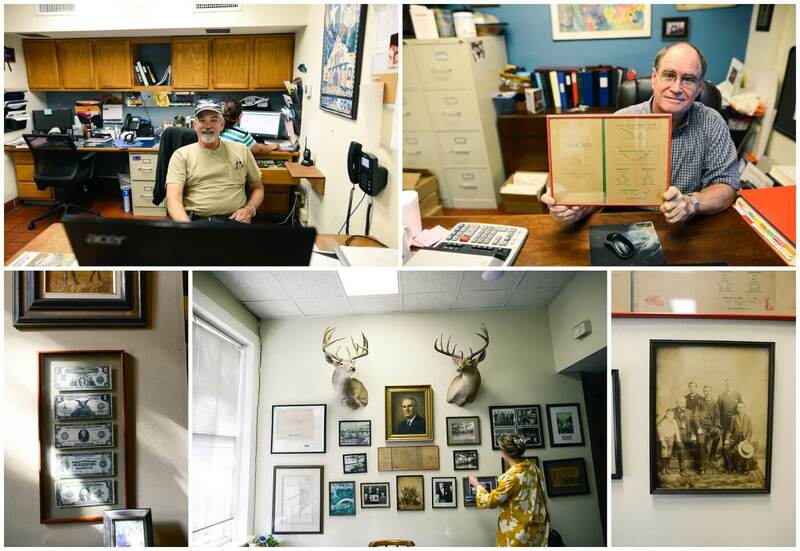 We are a fourth generation family owned and operated business. Do you know how rare that is! Only 3% of family businesses make it to the fourth generation and beyond. What makes your business unique? What sets your business apart from your competitors? We are the oldest restaurant on the River Walk. I would say that is unique! What’s next for you and your company? Where do you see yourself in a year, five years, 10 years? 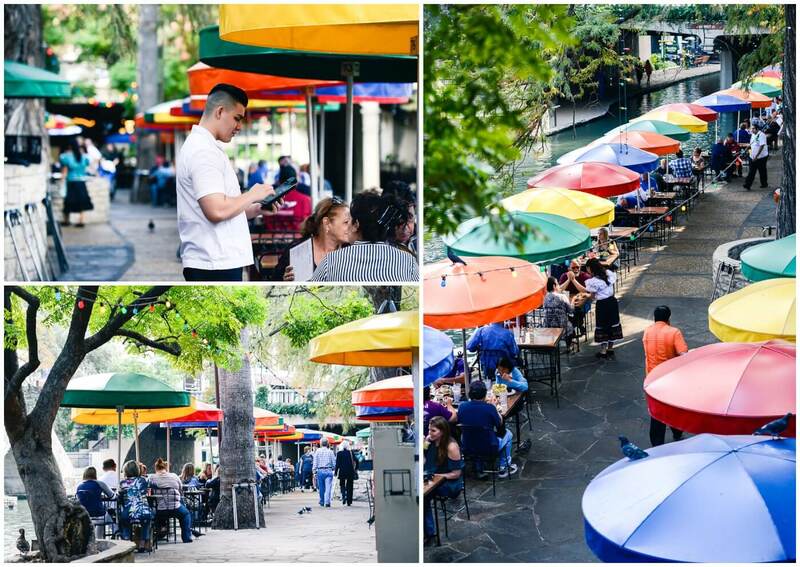 Forever, we have been known for our colored umbrellas and riverside dining, but many locals don’t know that we have three event spaces overlooking the River Walk accommodating anywhere from 20-200+ guests. One goal we have for the next several years is to continue growing that avenue of our business. While locals still might find it a pain to drive downtown and find parking just to dine on the River Walk amongst tourists (although I do it everyday and I promise it is easy and very enjoyable), we feel many locals would enjoy celebrating special occasions with us. We are excited to see a shift in downtown and want to support that shift. Ride sharing makes it incredibly easy (and affordable) to get downtown without the hassle of parking. Places like the newly refurbished Aztec Theater and developing Hemisfair Park offer locals a new reason to come downtown. We are excited about the energy surrounding our developing downtown and look forward to contributing in anyway we can. Thank you to Casa Rio for letting us come and visit! All photos taken by Parish Photography can be used for marketing purposes unless otherwise stated.